At the southern part of California lies San Diego. Some of the more popular attraction here includes Legoland, Sea World and San Diego Zoo. A visit to Miramar Naval Base where you can board an aircraft carrier might be an eye opener for some. 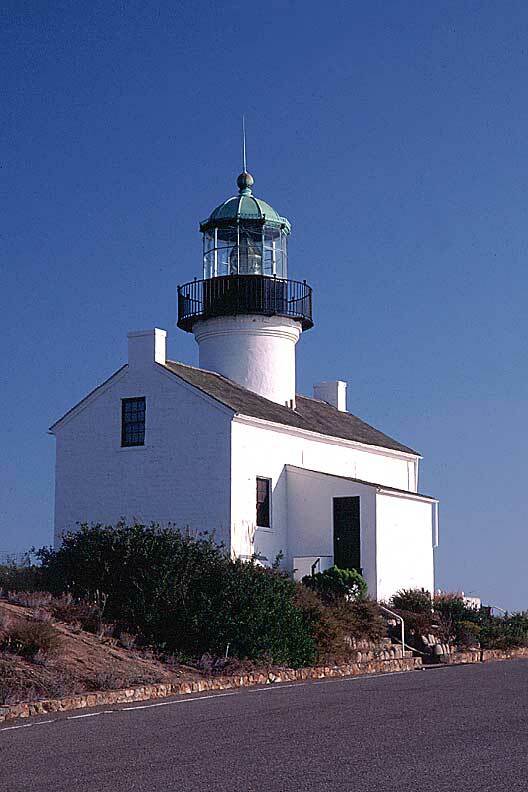 The old Point Loma Lighthouse located within Cabrillo National Monument is another interesting sight. 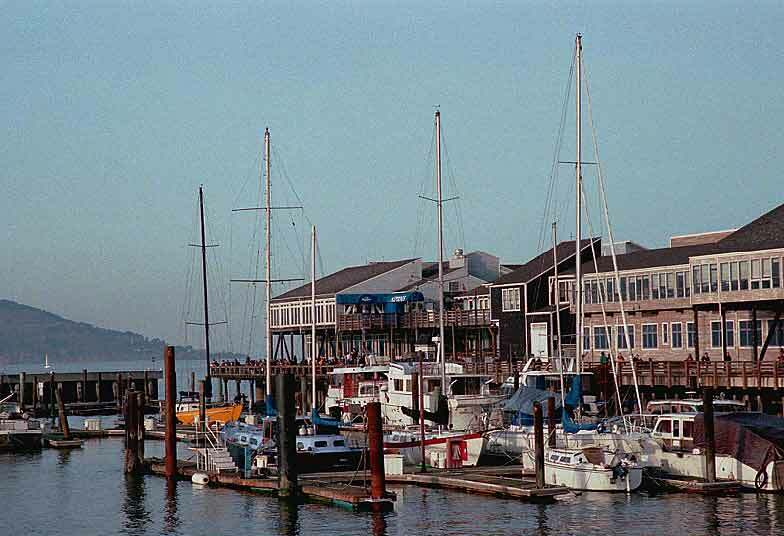 Seaport Village is also worth a visit. 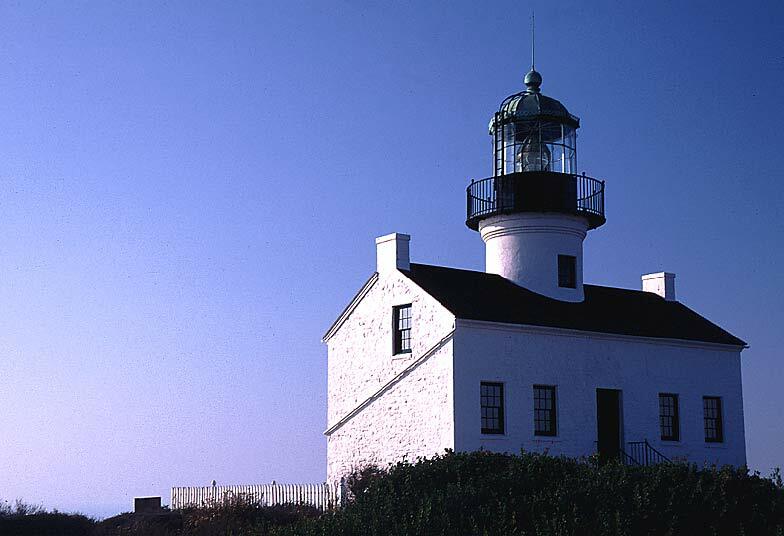 A little to the north of San Diego is Los Angeles which is home to Hollywood and Beverly Hills. Those looking forward to some great fun will want to visit Disneyland and Universal Studio in the area. If that is not enough, Six Flag Magic Mountain awaits you with some of the best roller coaster rides available. 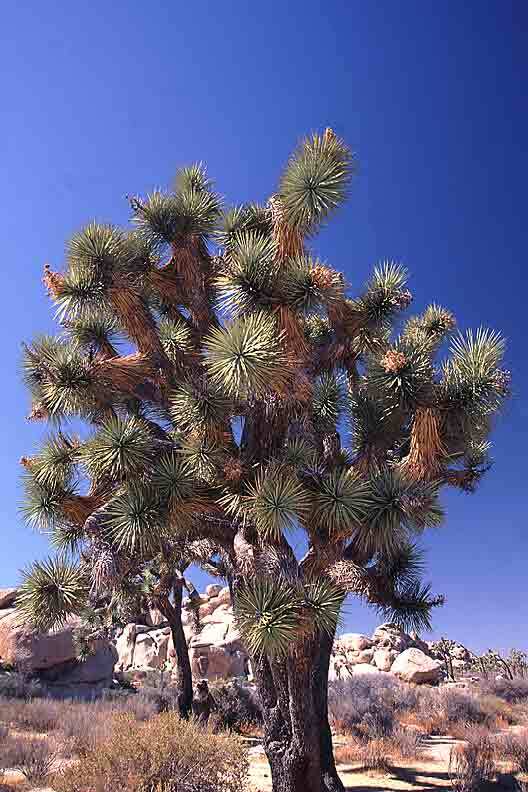 If you have not seen a joshua tree, you can find an abundance of them in Joshua Tree National Park just about 140 miles east of Los Angeles. 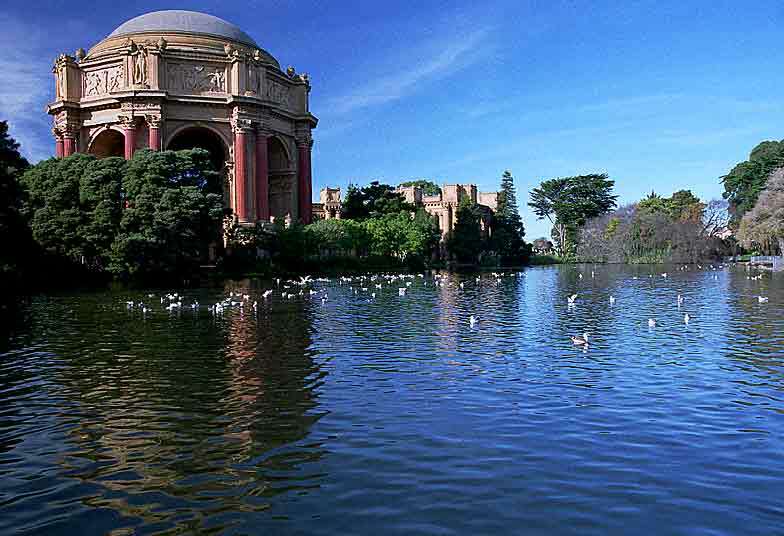 Further up north of Los Angeles lies San Francisco. 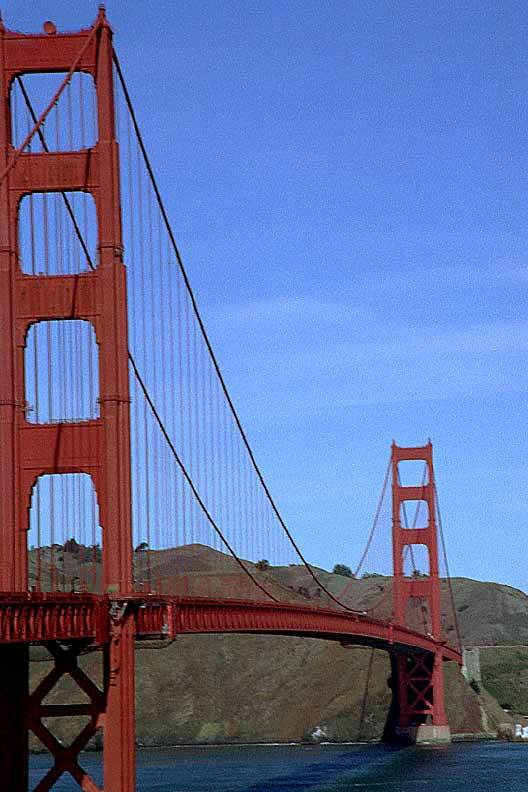 It is here that the world famous Golden Gate Bridge is located and should not be missed. 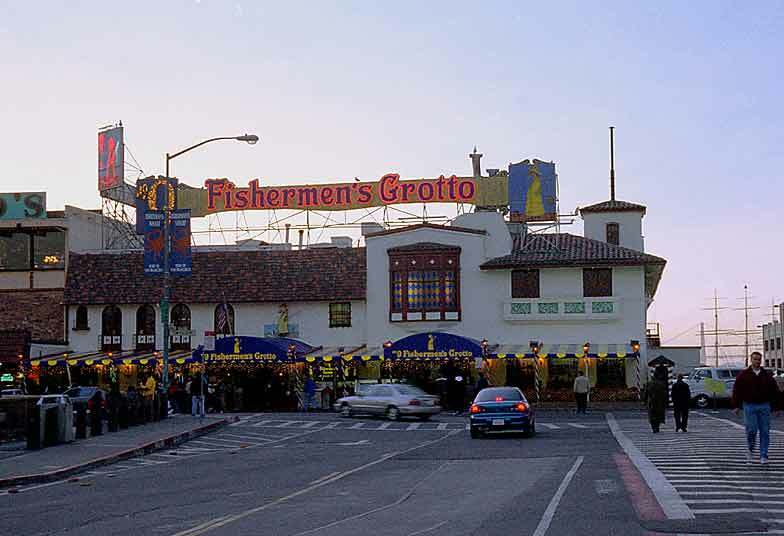 Likewise, Fisherman's Wharf is another place not be missed. Right across the wharf is Alcatraz. For those interested in some chinese cuisines, be sure not to miss Chinatown for it offers some of the best chinese foods that I have tasted in the country. 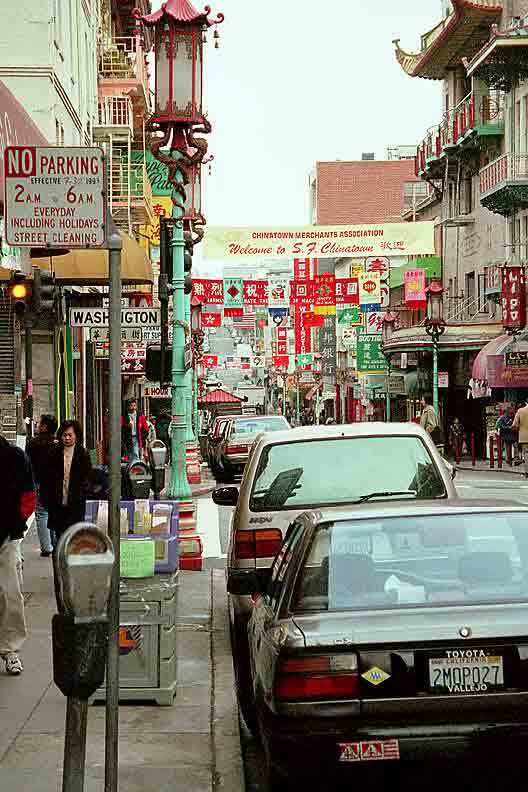 A little distance from Chinatown is Union Square, a shopper paradise. Home > Places > USA > California © 2002 Sim Kar Seng. All rights reserved.